Our product range includes a wide range of dry type transformer. 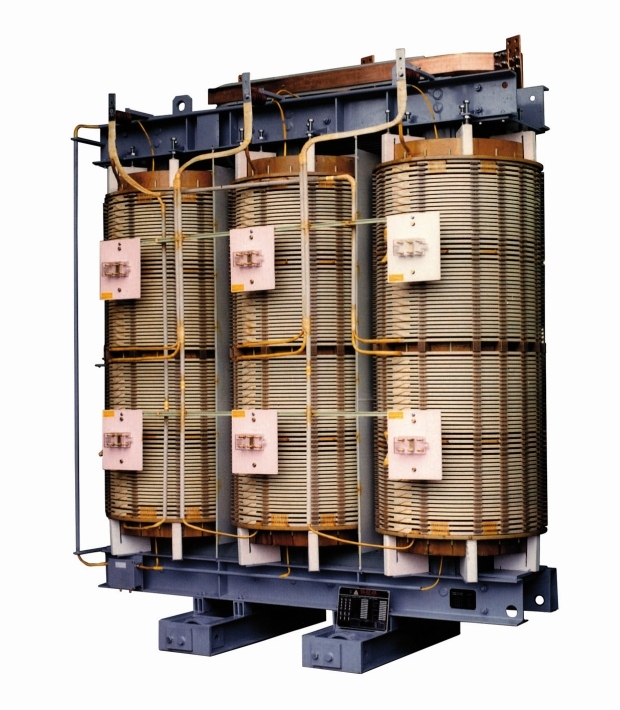 Within the short time period, we are engaged in presenting an excellent grade Dry Type Transformer. These transformers are created implementing smart engineering techniques. The provided transformers can handle high to low and low to high instant electrical variation comfortably. 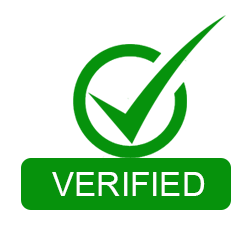 In addition, the transformers can be customized and manufactured according to the clients� needs. Also, these transformers are developed utilizing quality iron alloy, copper wiring, and industry approved components.